Katie is the latest addition to our Chiropractic team. She completed a Human Kinetics Honours degree in Canada in 2008, which is the study of biomechanics, functional movement and correcting muscular imbalances; and has recently completed her Bachelor and Masters of Chiropractic at Macquarie University here in Sydney. Her prior area of study complements chiropractic care and is evident in her treatment style. Katie incorporates a proactive approach to health care with a combination of chiropractic adjustments, targeted muscle release, functional movement assessment, dynamic taping and injury prevention strategies to keep you functioning at your optimal level. She also has a special interest in sports rehabilitation and neurology. Bader has achieved a Bachelor and Masters qualifications in Chiropractic from Macquarie University in Sydney. His aim is to help build a body that is pain free, strong and moves well while emphasizing the importance of promoting a proactive rather than a reactive approach to your health. Bader believes chiropractic care is vital in identifying and correcting underlying dysfunctions responsible for faulty movements, poor posture and muscular imbalances that cause injury and pain. 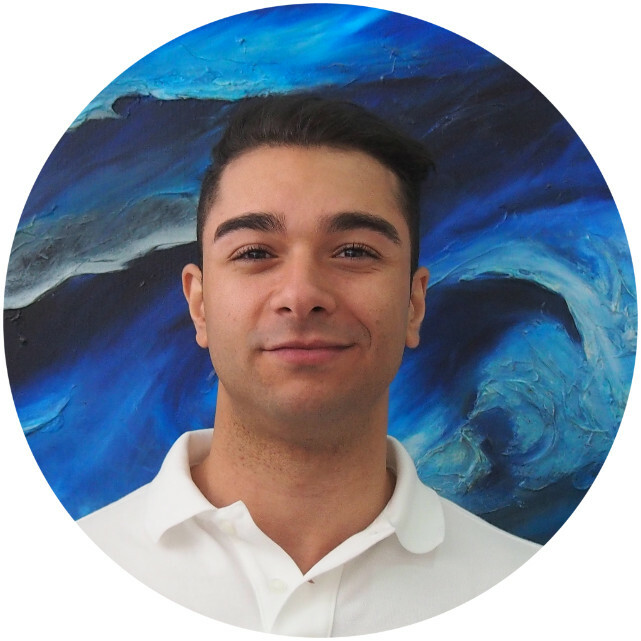 Bader is currently completing his Graduate Certificate in Occupational Health & Safety through Curtin University and is experienced in spinal manipulation, soft tissue therapies, rehabilitation, taping and dry needling. He has a keen interest in everything sports related and is an active individual who loves playing soccer and going to the gym. 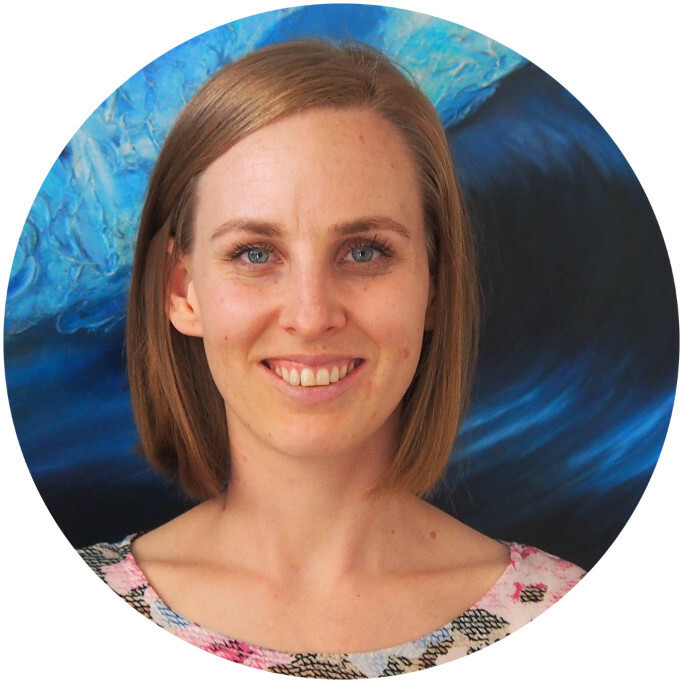 Prudence graduated from Macquarie University in 2005 with a Masters of Chiropractic and was awarded the prestigious Chiropractic Student of the Year award. She has completed postgraduate study in Paediatrics and Pregnancy, Musculoskeletal Acupuncture, Functional Movement Assessment, Rocktape and Dynamic Neuromuscular Stabilisation (DNS) Rehabilitation. Pru believes in maintaining optimal health through a balance of chiropractic care, exercise and nutrition. She also has a passion for family health and well-being. With a special interest in pregnancy and birth since having her own children. 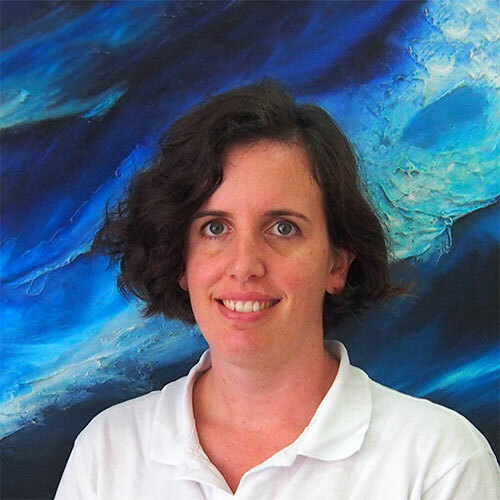 She is a qualified Hypnobirthing Australia Practitioner and Childbirth Educator (HPCE), where she runs classes to help expectant couples have a more positive and calm birth experience. 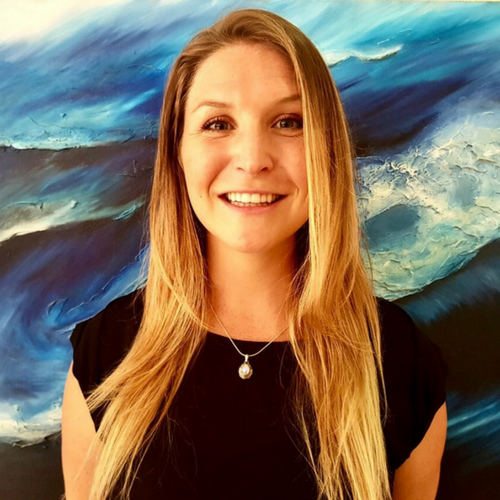 Since completing a Bachelor and Masters of Chiropractic at Macquarie University and starting out in a Sports Chiropractic clinic, Georgie has followed her women’s health interests and completed further study in pregnancy chiropractic and paediatric chiropractic. 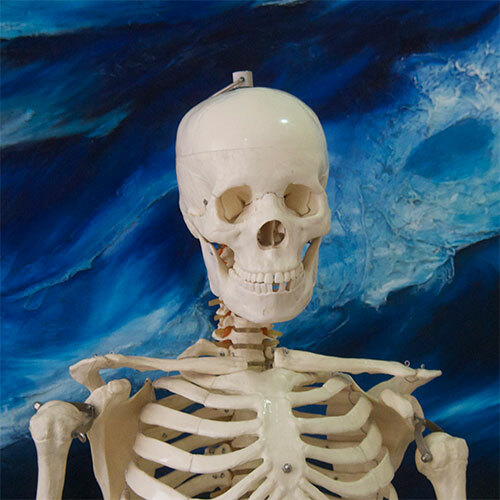 Georgie’s focus is on overall health and maintenance, using a combination of muscle releases, dry needling, biofeedback and adjustments to improve posture and relieve pressure on joints and nerves. Berk introduces our patients at the door. He’s well known in the community and has a passion for seasonal dress!